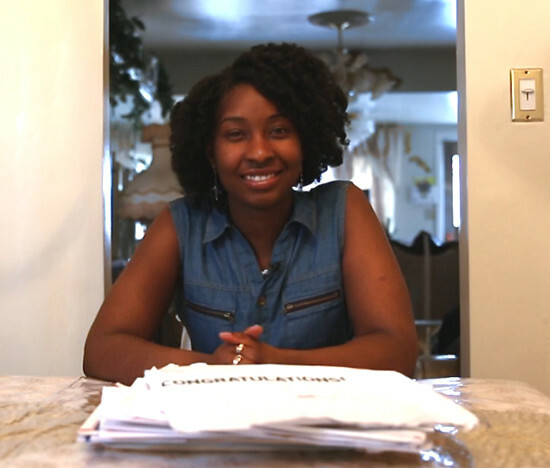 Another New York Teen Earns Acceptance to All 8 Ivy League Schools. In Addition to 13 Other Universities. 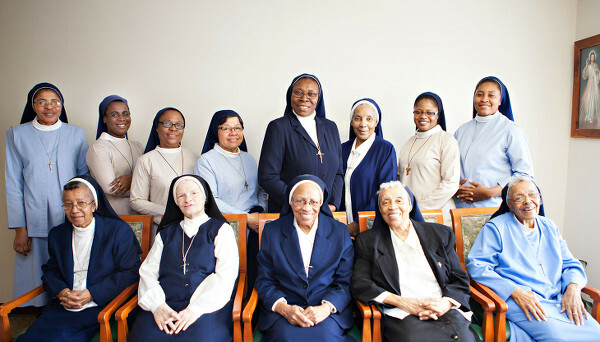 Order of Black Nuns in Harlem Celebrates 100 Years. 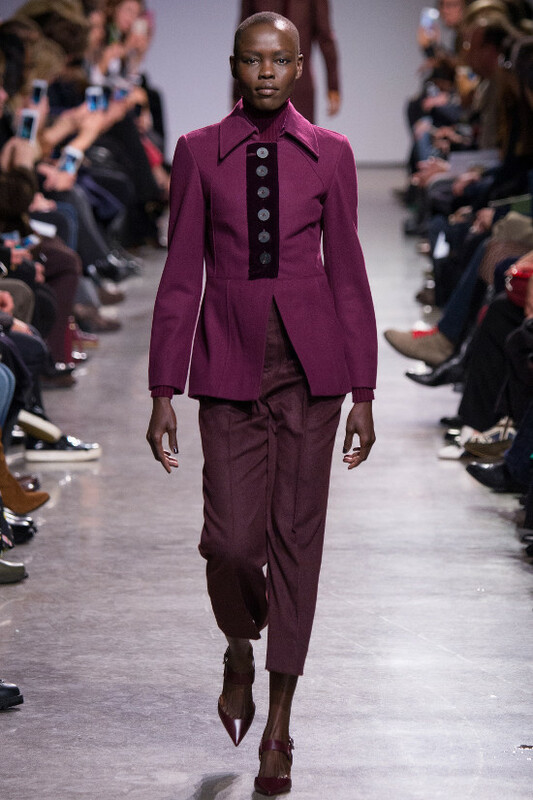 Zac Posen Declares ‘Black Models Matter’ For FW16. 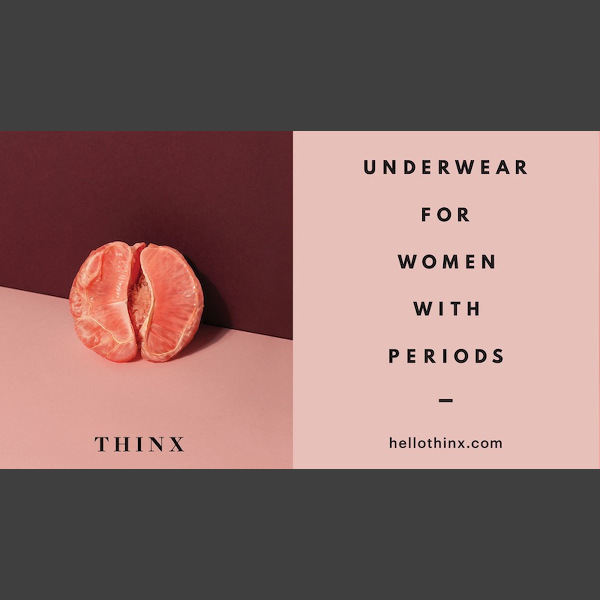 Apparently Ads For Period Underwear Are Also Too Hot For Taxis. Events. 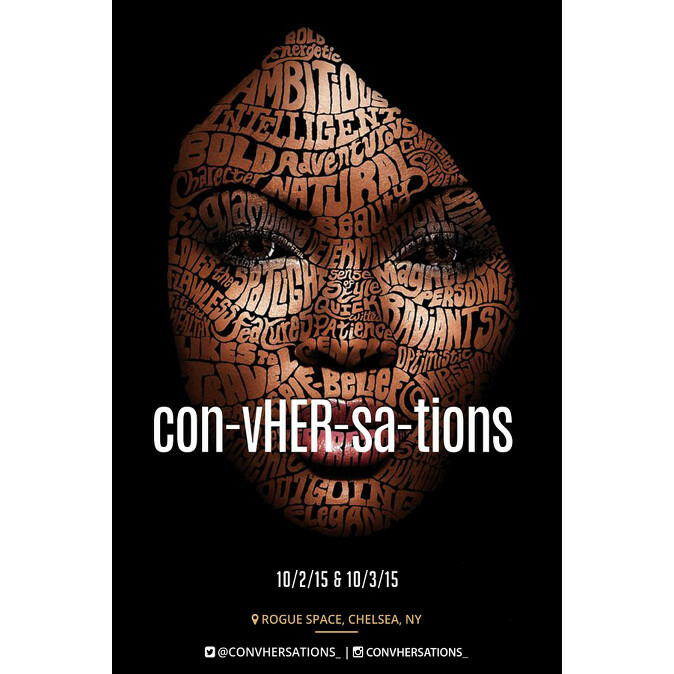 con-vHER-sa-tions. An Interactive Journey Into the Female Experience. 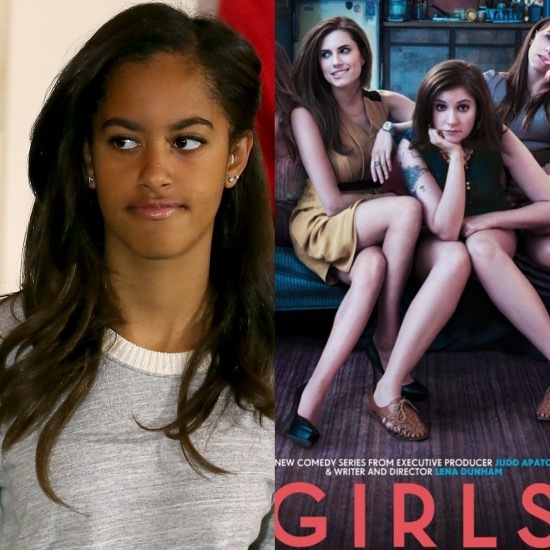 Malia Obama Spotted on the Set of ‘Girls’ with Lena Dunham. Snapshots. 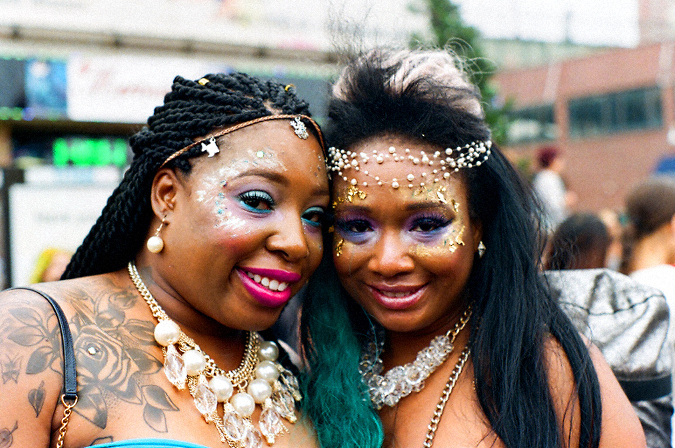 Fun and Fantasy at Brooklyn’s Mermaid Parade. 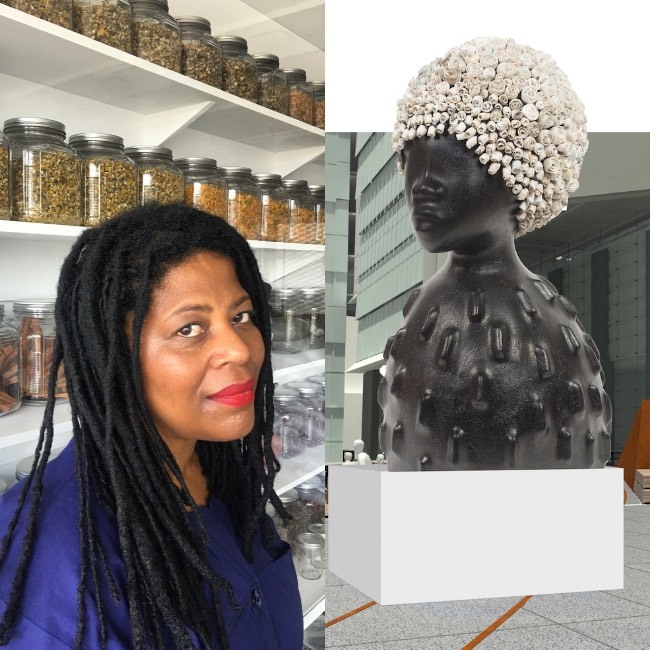 Meet Susannah Mushatt Jones. 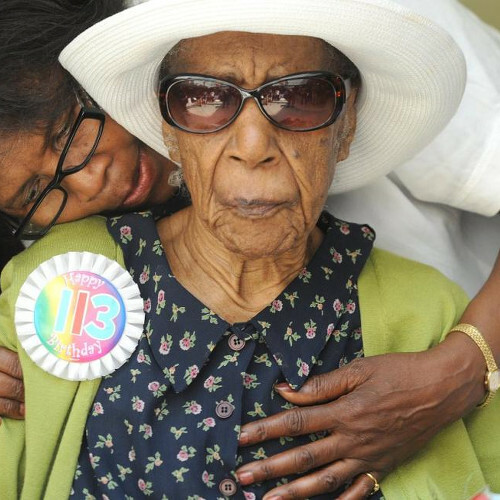 World’s Oldest Person. She Loves Bacon and Appreciates Fine Lingerie. 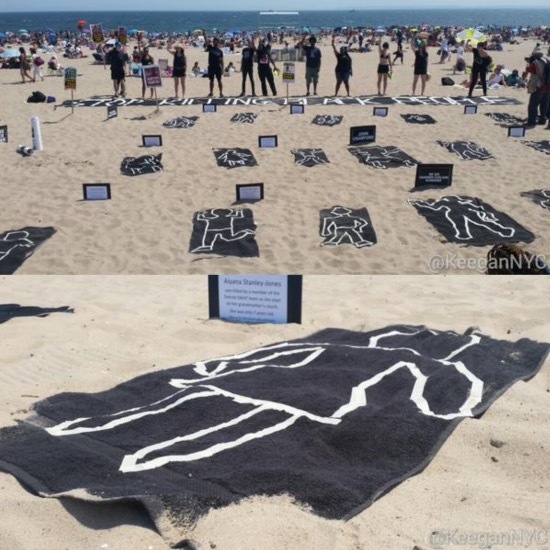 Activists Bring #BlackLivesMatter To a Day at the Beach During Memorial Day Weekend. 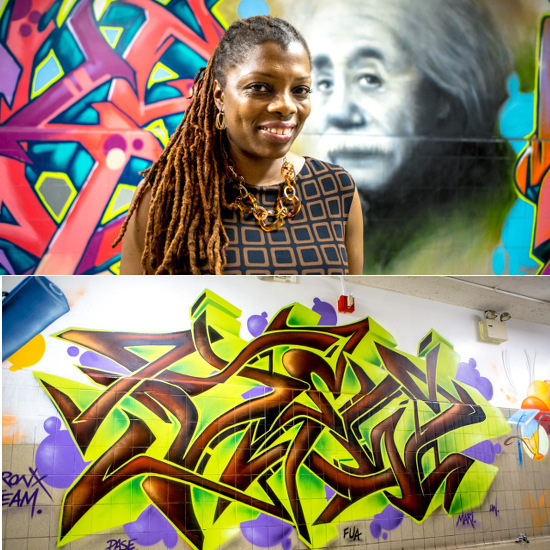 5 POINTZ Graffiti Artists Help Transform Troubled New York City Public School. 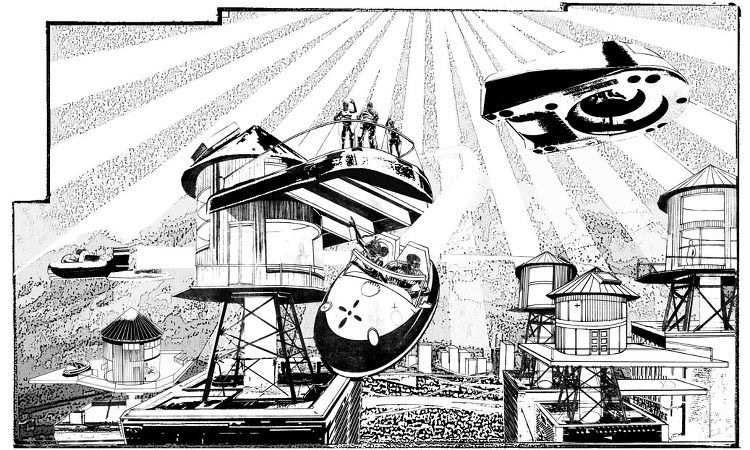 Kerry James Marshall Brings A Futuristic Scene From His Black Comics Series To New York City’s High Line.